Using quality lead from Boden Roofing in the construction of roofing is highly recommendable thanks to the impressive characteristics of the material. To discover the full range of roofing options available from Boden Roofing, a division of Boys & Boden, visit a store today, walk around the massive array of displays and speak with the helpful staff. What are the Advantages of Lead Roofing? 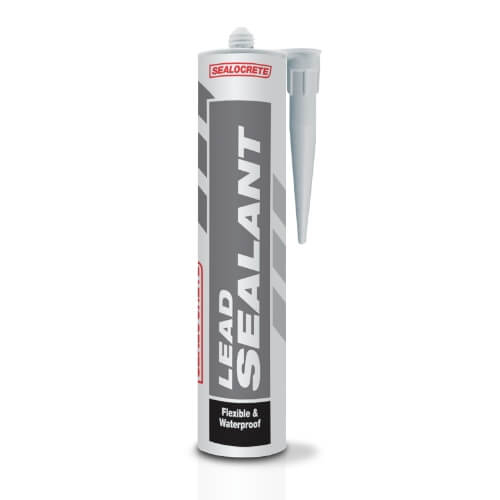 Lead has a lifespan of several lifetimes, it is extremely durable, it is resistant to water and mould damage, it is easily installed and can be done so in differing weather conditions. Professionally installed lead flashing also looks very neat. 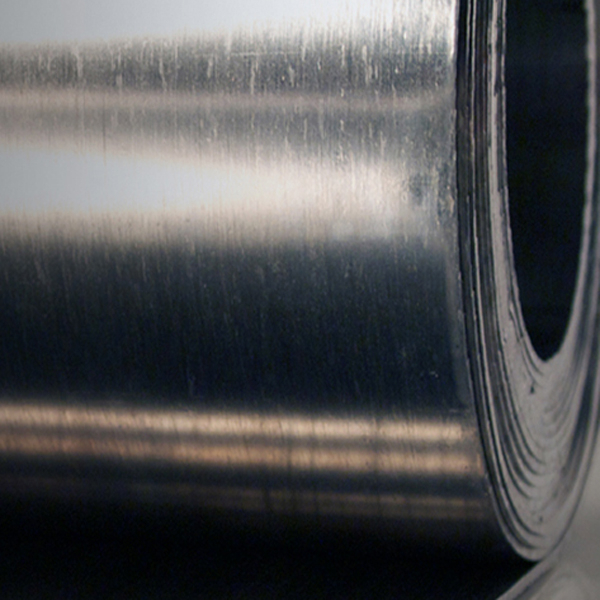 At Boden Roofing, milled lead is available in thickness codes; green, blue, red and black. Along with lead there are also alternative choices for flashing. Aluminium offers an alternative to lead flashing that can be favoured due to how easily it can be worked and welded. An affordable option for many is also self-adhesive flashing. Self-adhesive options are simple to install, providing a quick and efficient water resistant seal.